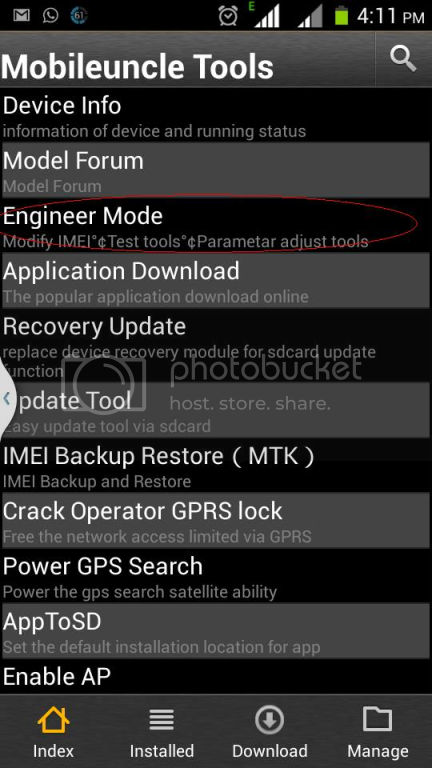 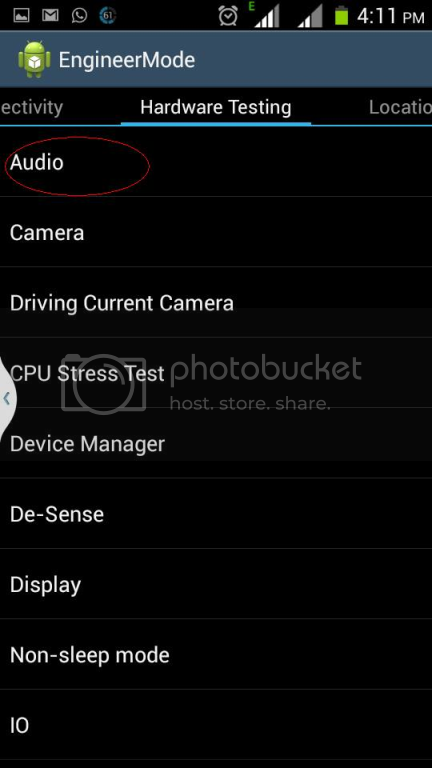 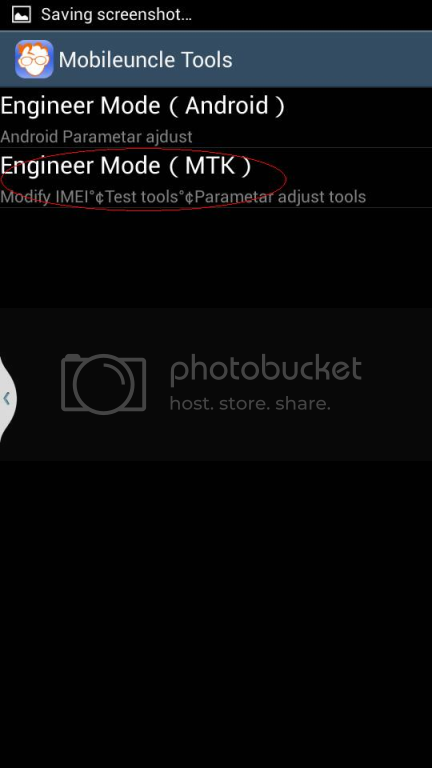 1.Open MOBILE Uncle Tools, Then click ENGINEER MODE, then ENGINEER MODE (MTK), then go to HARDWARE TESTING tab. 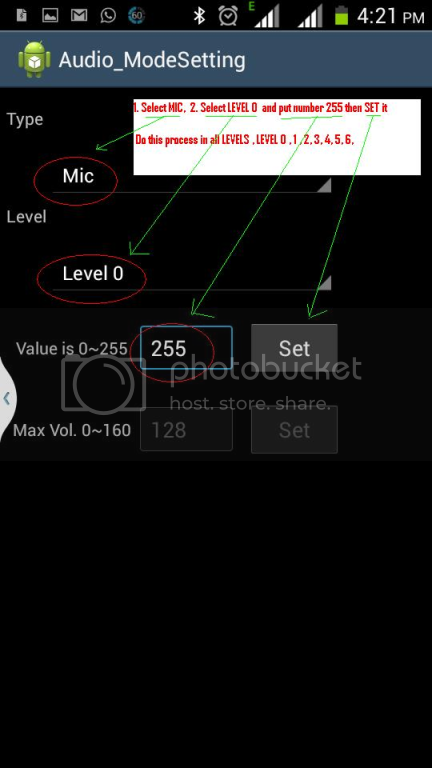 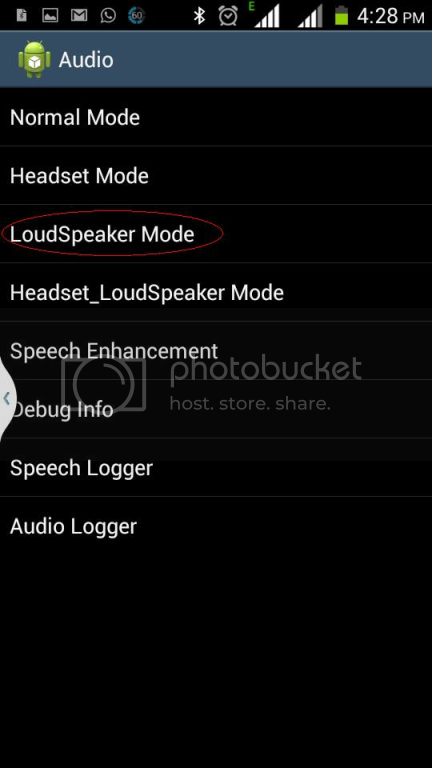 2.After click on AUDIO , then go to NORMAL MODE , and then change all mic LEVELS to 255(Edit:keep value 240 instead of 255 to all levels except level 3 and 4.Set Level 3: 100 and Level 4: 160 ) . 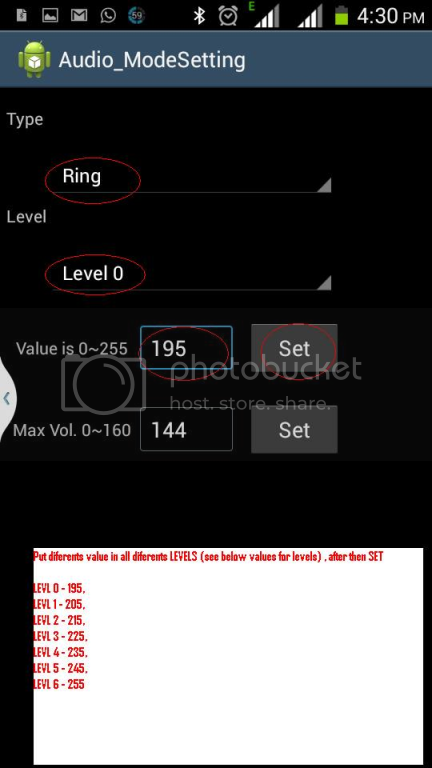 complete Now start ur camera , record any video, Camera sound recording is increased.